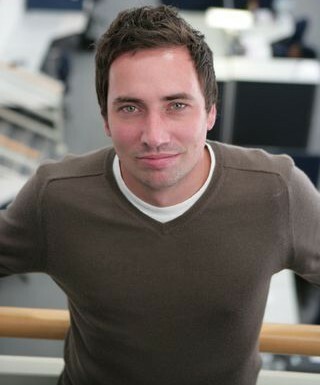 by Herman Manson (@marklives) We catch up with Creative Spark founder, Matthew Buckland, for details on his agency’s acquisition by M&C Saatchi PLC and its implications for the agency. What attracted to you to a deal with M&C Saatchi? 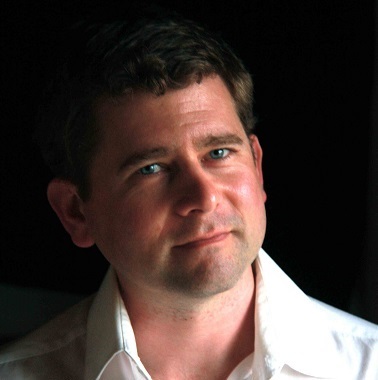 Matthew Buckland: M&C Saatchi is a respected global advertising group of unrivalled repute. Aligning our digital agency with M&C Saatchi globally and locally via M&C Saatchi Abel will open up a bigger ecosystem for Creative Spark. We have been working with M&C Saatchi Abel for the past eight months, and the teams have worked well together at all levels from a chemistry point of view. Doing a deal became obvious. Were there rival bids on the table? MB: Creative Spark had been approached in the past but we decided not to go ahead with those deals for various reasons. Creative Spark continues as a standalone agency in Cape Town to house conflict work from M&C Saatchi Abel. What happens in Johannesburg? MB: We opened up a Joburg office, housed within M&C Saatchi Abel, about six months ago. We have seven people working from the Joburg office, headed up by our long-term digital marketing manager, Melissa Chetty, who relocated from our Cape Town office. We work together with M&C Saatchi Abel on Edgars and Quaker Oats, and the teams are working really well together to deliver intelligent digital solutions and content to our clients. Who are your major clients and can you talk about recent growth in the agency? MB: Our major clients include Philips, Kimberly Clark, e.tv, Gautrain and many other great clients who have been on this journey with us. The company opened up its Joburg office about six months ago and we have continued to attract new clients by offering insightful, analytical digital strategy, backed up by strong digital platform production. What happens to the publisher part of Creative Spark? Won’t becoming part of an agency group slowly decrease the investment it receives? MB: Not at all. We are fully committed to developing Burn Media, which will retain full editorial independence. We recognise it as an asset and a suite of brands that we own, which is somewhat unique in the agency world. Its testament to how the internet is converging disciplines, with media companies increasingly getting involved in “non-media activities” and agencies increasingly involving themselves in content production. Burn Media is a competitive advantage and a differentiator. What are your growth expectations in the short and medium terms and where do you expect to find that growth? MB: We expect this deal to propel Creative Spark’s growth, as it opens up a larger ecosystem and facilitates collaboration with a broader team. When you put talented people together from different disciplines… magic happens. Herman Manson (@marklives) is the founder and editor of MarkLives.com. He was the inaugural Vodacom Social Media Journalist of the Year in 2011 and has, over his 20-year-plus career, contributed to numerous journals and websites in South Africa and abroad, including AdVantage magazine, Men’s Health, Computer World and African Communications. 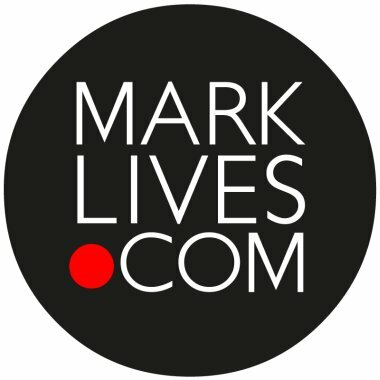 — MarkLives’ round-up of top ad and media industry news and opinion in your mailbox every Monday and Thursday days. Sign up here!